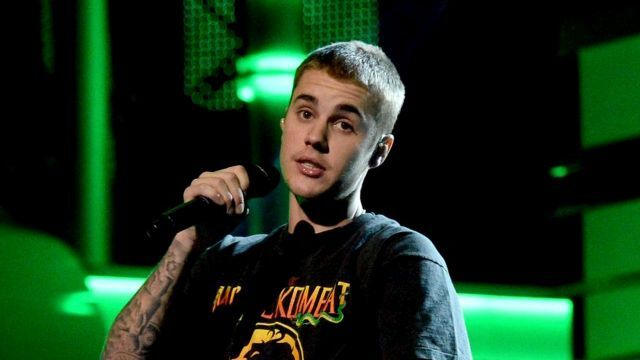 In another video, Bieber and his buddy Ryan Good also questioned the subject of the song, a boy named Drew. "You don't even know Drew," Good tells Bieber, who asks, "Who's Drew?" Good then responds, "If you did, you'd understand."